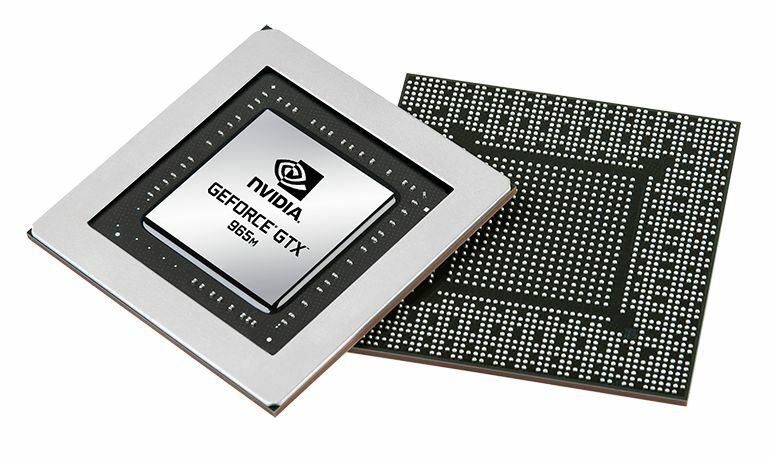 NVIDIA quietly introduced new mobile graphics card based on Maxwell architecture — the GeForce GTX 965M. 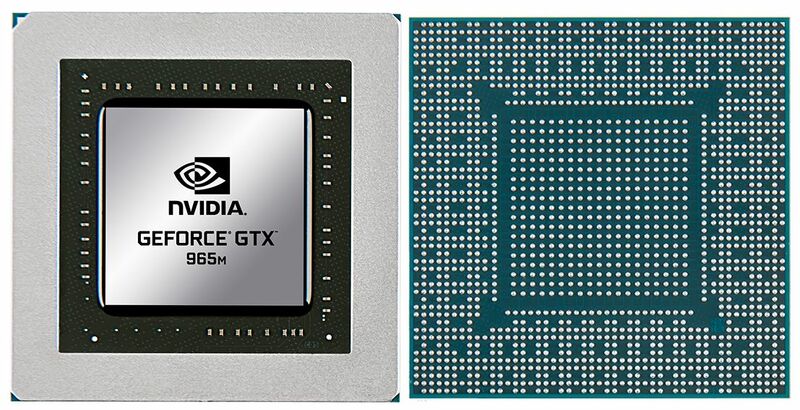 GeForce GTX 965M should not be a surprise to you, it was spotted in drivers more than a month ago. The first interesting thing you will notice about GTX 965M is that we are getting a very cut-down version of GM204, and unlike similar processors, this one is lacking half of the shaders. 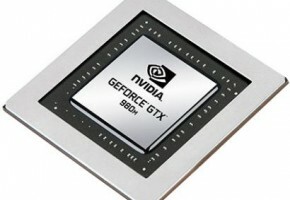 GeForce GTX 965M only has 1024 CUDA cores and 128-bit interface (980M has 256bit). It still has GDDR5 memory though, and in fact most notebook models are shipping with 4GB frame buffer, but NVIDIA left this information blank on their site, so we might expect 2GB models soon. The GeForce GTX 965M has a base clock of 944 MHz with GPU Boost 2.0 available, but this clock will vary depending on which notebook you buy. The memory is operating at 5 GHz effective speed, which is pretty much like any other high-end card in this segment. According to Notebookcheck GeForce GTX 965M will replace GTX 870M, despite worse specs (at least on paper). However, thanks to larger caches and new color compressing algorithms both cards perform equally. Here are some benchmarks from Notebookcheck, follow the link below to see more charts.